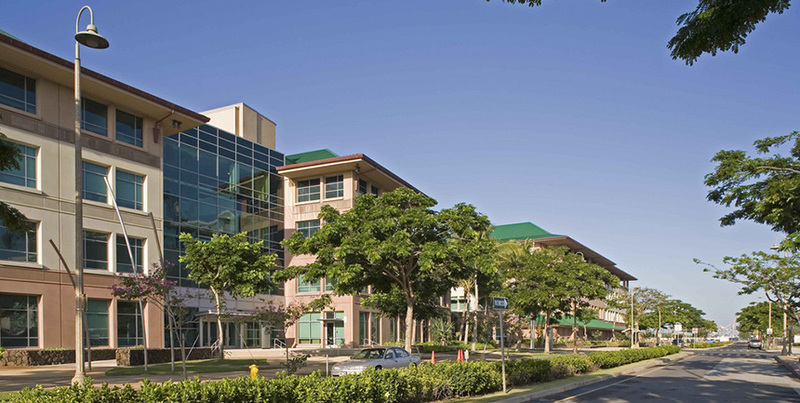 The University of Hawai’i at Manoa, John A. Burns School of Medicine (JABSOM) opened in 1965 as a 2-year program of basic medical sciences, and became a 4-year degree granting program in 1973. JABSOM is composed of 5 Allied and Basic Sciences Departments and 10 Clinical Sciences Departments. Educating current and future healthcare professionals and leaders. research and translating discoveries into practice. community partnerships and fostering multidisciplinary collaboration. alliances unique to Hawaii and the Asia-Pacific region. with Pono, forethought regarding right relationships, respect, and moral action.